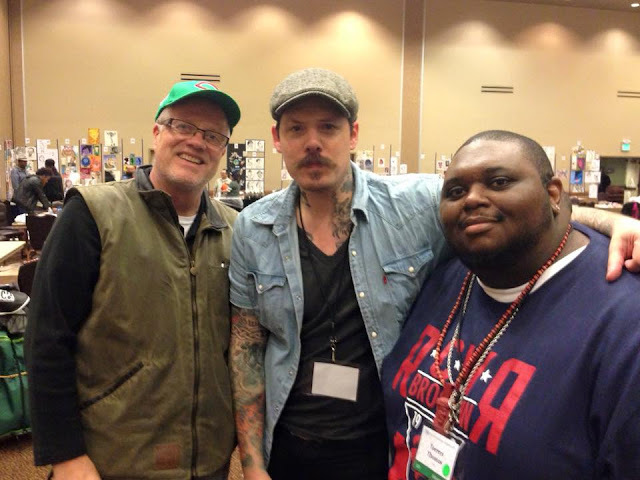 RICHARD SOLOMON ARTISTS REPRESENTATIVE: CF Payne and Jason Seiler Keynote Speakers at ISCA Con! CF Payne and Jason Seiler Keynote Speakers at ISCA Con! 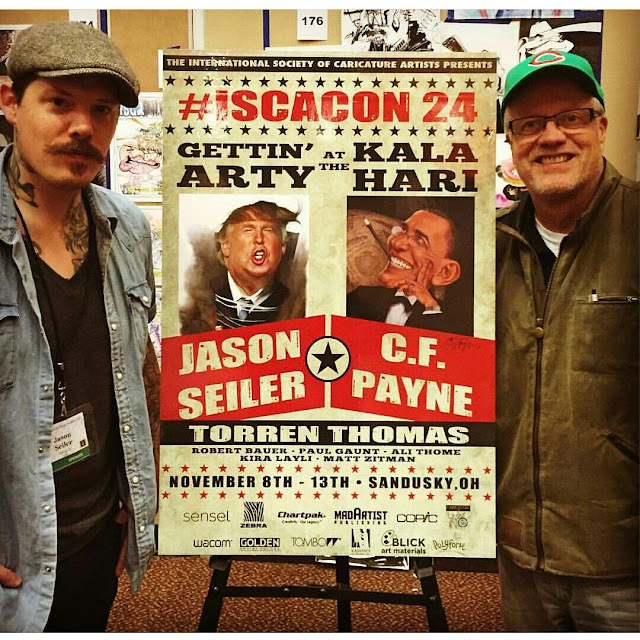 This past week our artists Jason Seiler and CF Payne were featured speakers at this year's International Society of Caricature Artists conference in Sandusky, OH The convention brings together caricature artists from around the world to meet, greet, and get merch from other artists in the the trade! Check out more about the convention here! C.F. Payne's drawing of Jason Seiler drawing the talented Torren Thomas who was also a featured artist at this year's convention! Check out work from C.F. Payne here! 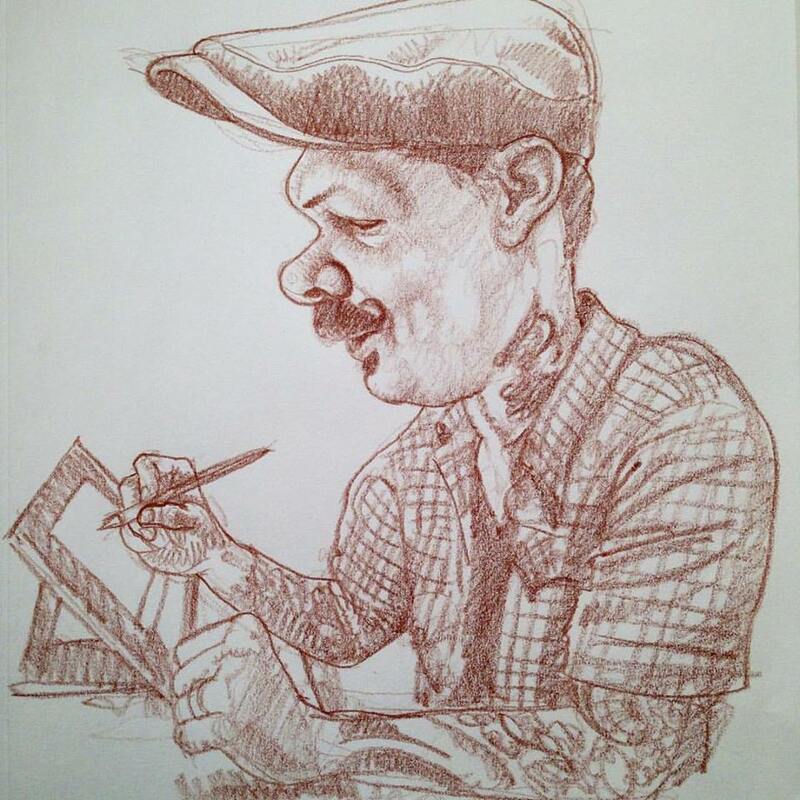 Check out Jason Seiler's work here!